Does Your Risk Management System Uphold ACCME Standards? 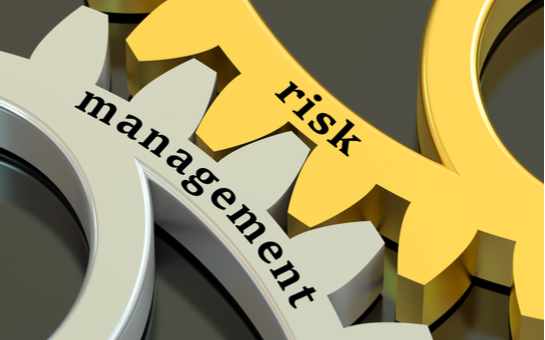 Successful risk management systems are an integral aspect of ongoing CME programs. Medical errors pose a serious health threat to patient safety. These errors affect more than individual patients; they can also impact the long-term economic stability of medical practices. Currently, the focus of medical risk management is to minimize the recurrence of avoidable patterns that contribute to high error rates. Instead of focusing on individual outcomes, it’s helpful for organizations to use a systematic approach that will generate better overall organizational performance. To address and overcome recurring errors, medical professionals must adopt methods for identifying errors, while also implementing systemic medical risk management practices. Many organizations find it helpful to adopt a medical risk management system. The main component of a risk management system is an educational program with the long-term aim of reducing errors that lead to undesirable claims and liabilities. 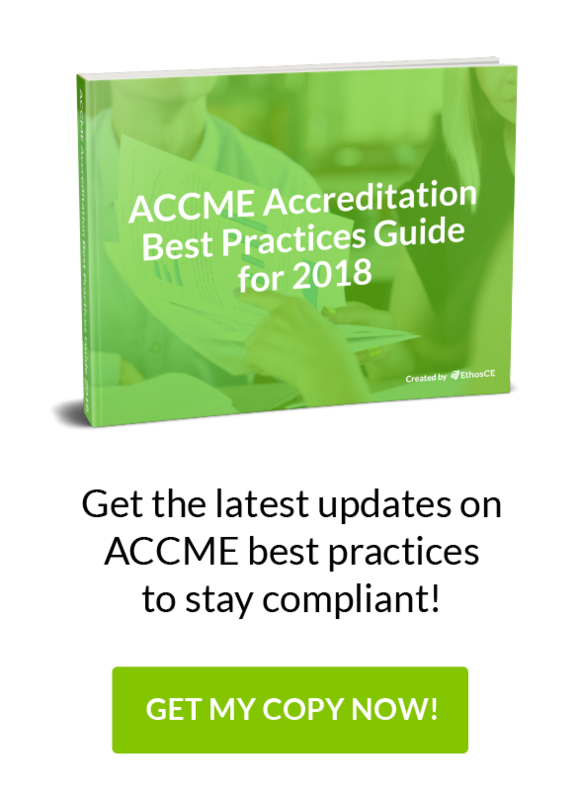 For these systems to be effective, CME educators must create programs that actively engage physicians while also complying with the Accreditation Council For Continuing Medical Education, or ACCME. How Does ACCME Compliance Benefit Risk Management Systems? When considering solutions for risk management, look for systems that ensure ACCME compliance. Programs that uphold accreditation criteria are beneficial for a multitude of reasons, as listed below. Successful risk management programs improve the quality of care provided by physicians, while also supporting patient safety. As part of a CME program, accreditation criteria can be implemented directly through the learning management system. With e-learning courses, live events, conferences, and even symposiums, the right LMS can create an engaging and well-rounded learning experience. For CME coordinators looking to implement or improve already existing CME offerings, EthosCE offers LMS that not only delivers risk management education, but also reports on measureable outcomes. Our solution for risk management involves a five-part process: identifying risks, analyzing risk management techniques, selecting new risk management techniques, implementing risk management techniques, and measuring the corresponding results. To save the data or not to save the data? That is the question: Planning for a successful data migration in your new learning management system What is a web service and why does it matter to ABIM MOC?